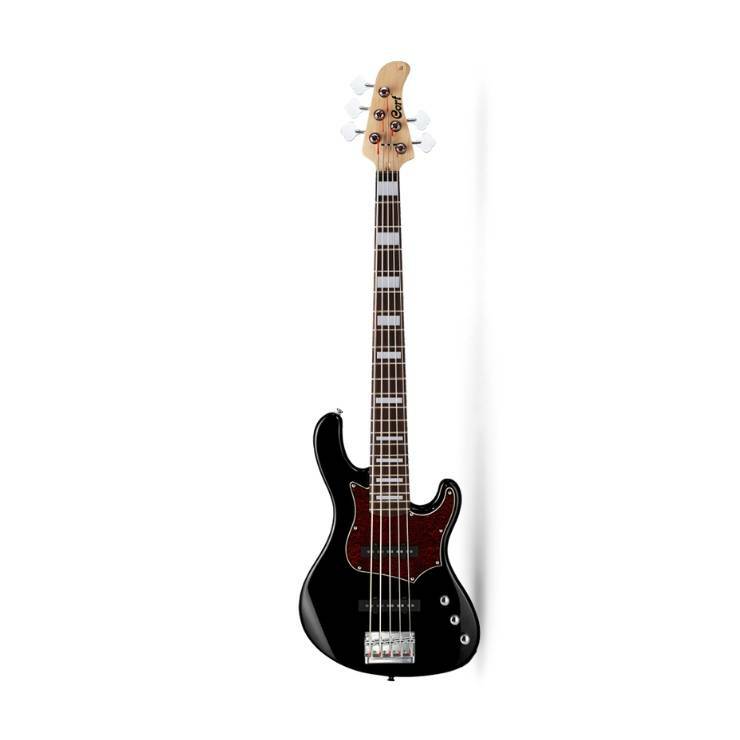 For twenty years, the GB bass has been one of the most popular Cort guitars. 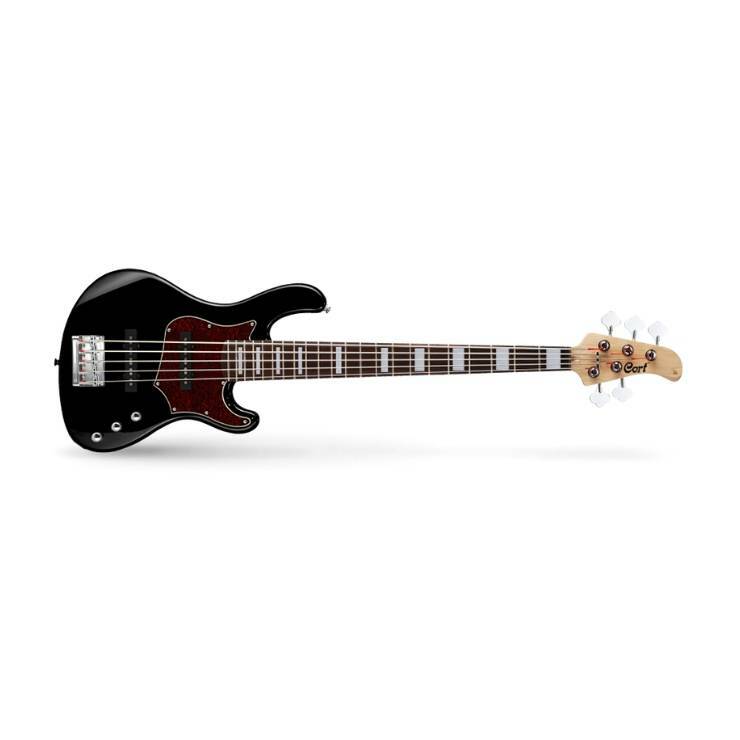 In 2017, the GB line was reworked and now these bass guitars appear in a new design and with new features. 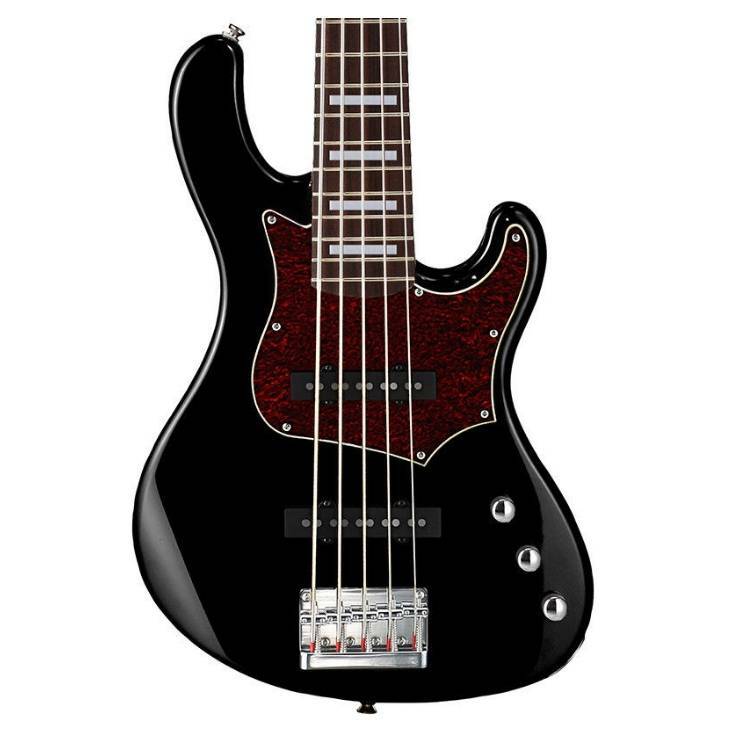 The GB series is able to satisfy the needs of every bass player, beginner and professional musician looking for a premium class guitar. Vulture from solid Canadian maple. The canadian maple neck provides strength and stability, and also contributes to creating a tight punching sound with a strong upper mid-frequency range. Dense and tough, but with enough flexibility, maple wood reacts sensitively to attack and slapping with articulation and power. Two single J pick-ups and a dual-band active equalizer provide a wide range of sound suitable for different musical styles. Regardless of whether you are playing jazz, which requires increased dynamics or tough modern funk, where you need a bright and fast attack, the active equalizer adds sonic versatility, so you can adapt to almost any game situation. Designed to facilitate access to the upper frets, the new ergonomic neck fastening increases comfort, reducing the strain on the wrist and fingers.